Today, that’s a huge trick that I’ll share with you! The thing is that I learnt that only yesterday… so I say to myself that I will share that on the blog while it’s still hot in my memory. 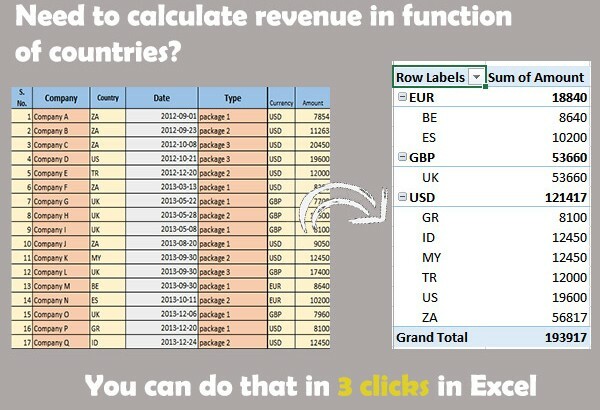 I am sure that you will save a ton of time like I did by using this simple function of Excel that is rather unknown to the people who are not full time data analysts.